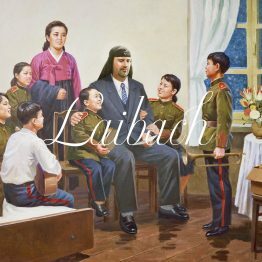 Laibach present a unique show at the prestigious Tate Modern Turbine Hall on 14 April 2012, with an overview of their history, from 1980 to the future, with music from the forthcoming Iron Sky soundtrack. 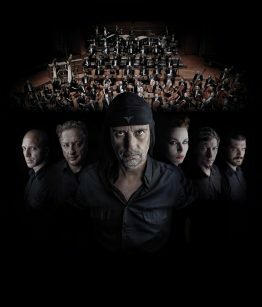 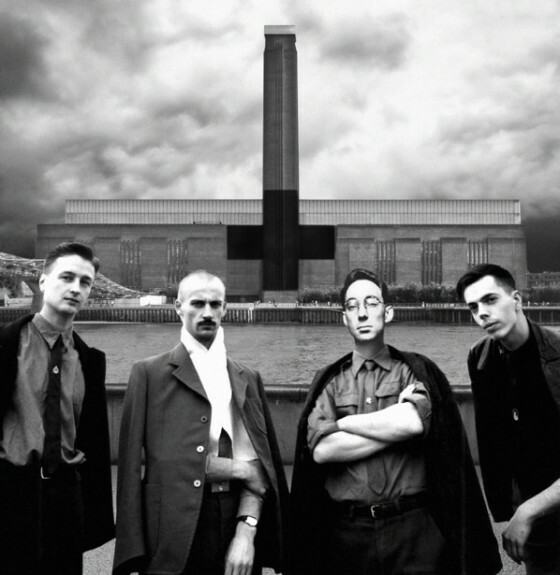 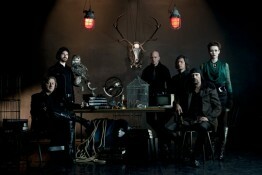 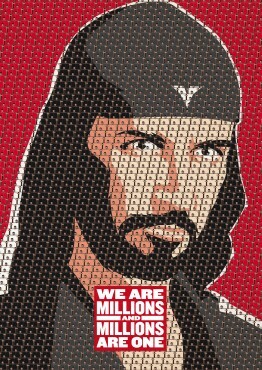 The 1st part of the concert will be focusing on their works between 1980 – 1983, recreating moments from the historical shows like the notorious Music Biennial Zagreb 83 concert which led to ban Laibach from the ex-Yugolsavia, leading to the Occupied Europe tour 83′, ending with a reminder of their first London show. 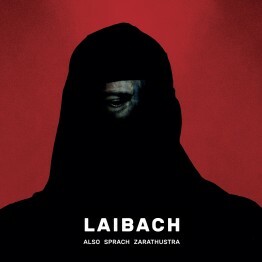 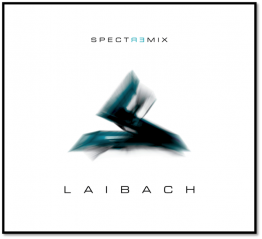 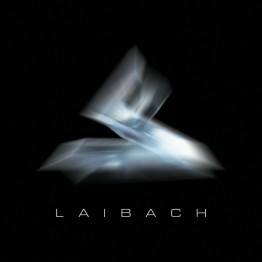 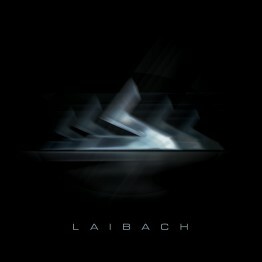 The 2nd part will relate to Laibach between 1983 – 87, with music from the Laibach, Nova Akropola and Opus Dei albums. 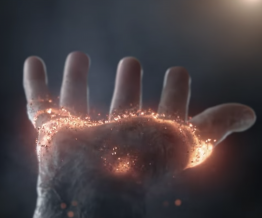 The 3rd part will be associated with their IRON SKY film soundtrack, with tracks composed for the movie and music from the film teasers while the 4th part will deal with the WAT album and newer works.